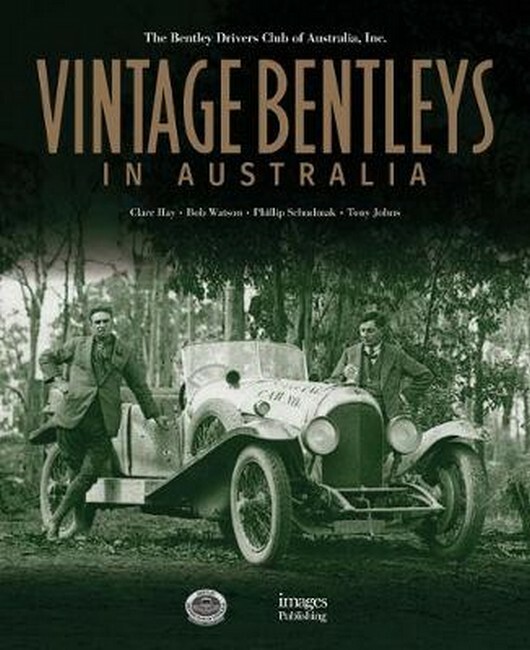 on special normally $89.95 , now for a limited time $70 , this great new RELEASE book is on all the bathurst 500 cars in the 500 mile races 1971 1972 .This is in the hardcover series by Steve Stathis & the info is extremely accurate & photos have in most cases never been seen before .Price is $89.95 .This book is full of the greats such as racing XY FALCON GTHO LC LJ torana XU-1& all the other makes that raced . 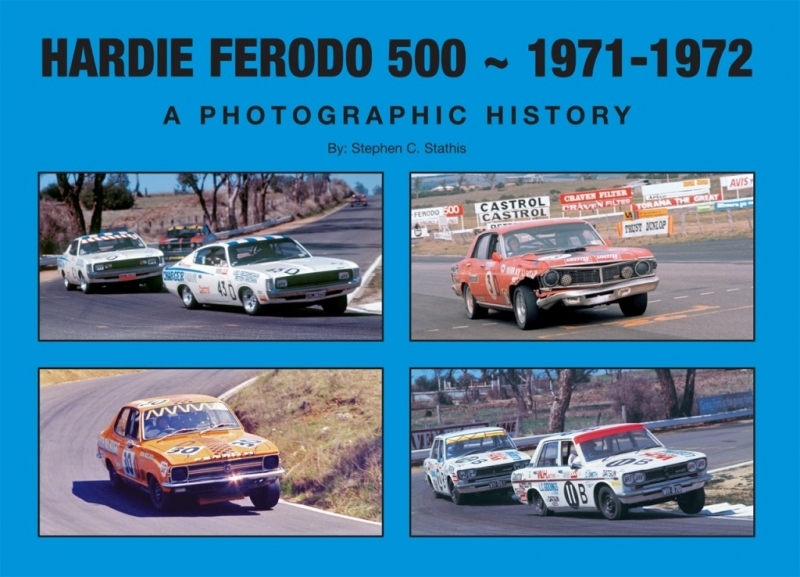 This 176 page Hardcover BOOK IS limited to 250 copies and features PHOTOS and images imagery of EVERY car that started in the 1971 and 1972 Hardie Ferodo 500s at Bathurst. All classes are comprehensively documented with a good mix of colour and black and white images. 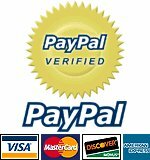 These two Bathurst races are milestones for both Ford and Holden motor racing enthusiasts as the 1971 event was won by Allan Moffat driving the now legendary xy Falcon GT-HO Phase 3 and the 1972 race saw Peter Brock as the underdog, prevail in the first of his nine Bathurst victories.